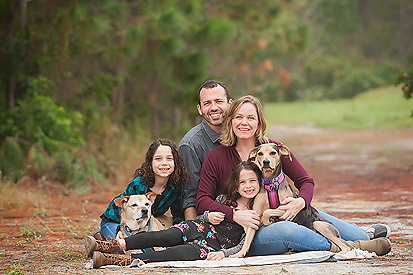 I did a session for this sweet little guy’s two year birthday and I was so excited to meet his family for their full family session this year as well! 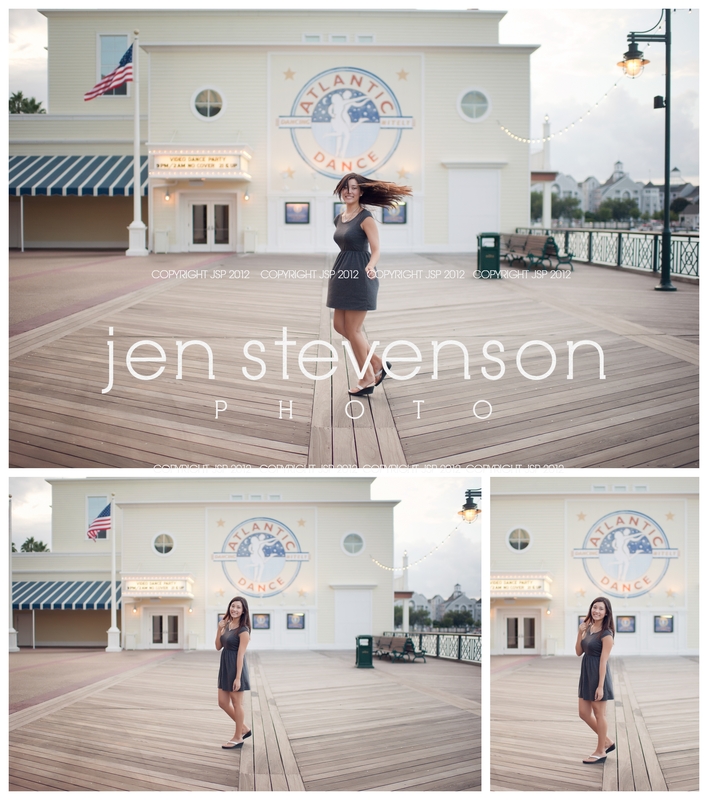 We had so much fun hanging out at the boardwalk snapping images and dodging the tons of people there that night. 🙂 The gorgeous artwork that is going to be hanging on their walls is seriously amazing and I hope to share some images of it sometime in the future.